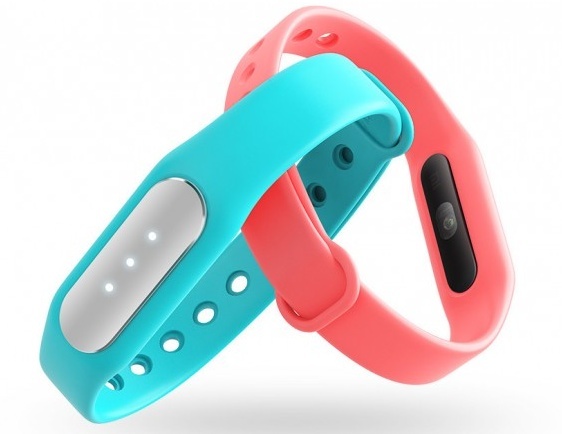 The successor of the popular Mi Band offers heart rate monitoring, but keeps the price below the $20 USD mark. Xiaomi Mi Band 1S does not come as a surprise since it has been in the rumor mill for a while now. This activity tracker is the follower of the popular Xiaomi Mi Band that adds an important feature that its predecessor lacked - a heart rate monitor. Most of the other features have been kept while the price remains very low - $16 USD, up from the current price tag of just $11 USD for the original Mi Band. Xiaomi Mi Band 1S features sleep monitoring capabilities, a step counter, and the optical heart rate monitor mentioned earlier. It uses vibrations and LED lights for notifications and can unlock the smartphone connected to it while in range. This activity tracker uses Bluetooth 4.0 to connect to both Android and iOS handsets. Same as its predecessor, the Mi Band 1S is IP67-rated for protection from the elements. This smart wearable goes on sale today in China, but there is no information regarding its international availability and price yet. However, those interested should be able to acquire it from Chinese gadget websites that ship internationally like Geekbuying (they currently have the Mi Band 1S listed for $24.99 USD).